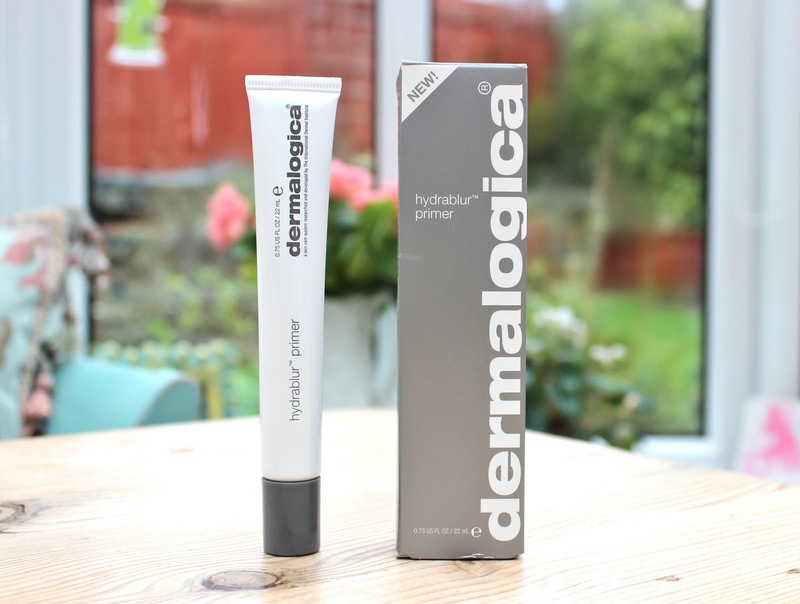 Dermalogica Hydrablur Primer* "Lightweight, non-greasy primer minimizes the appearance of fine lines and wrinkles, mattifies against oily shine and imparts a silky, luminous finish to skin.."
Based on the description, I didn’t think I’d like this primer. It sounded like one of those paste-like polyfiller-type primers – Benefit PoreFessional, Maybelline Baby Skin et al. Which many people adore, but don’t really meet my needs. 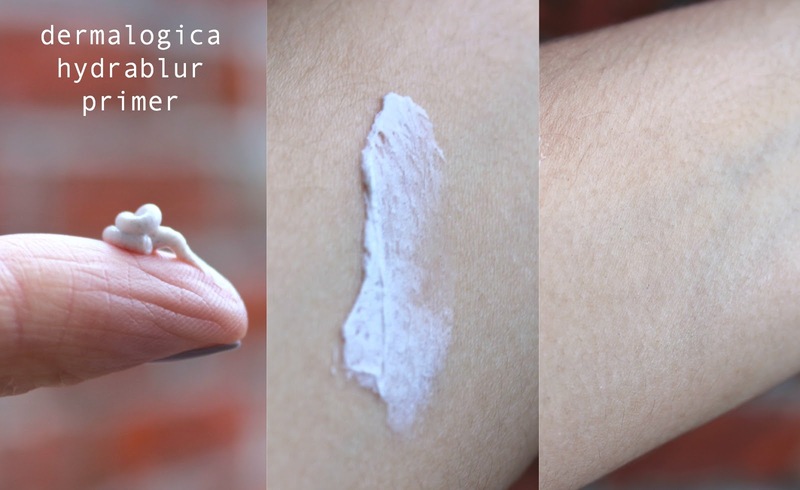 However, Hydrablur Primer manages to perform like them – fills in the pores, blurs imperfections, provides a smooth canvas etc, without feeling thick and pasty. It’s actually surprisingly creamy. The texture melts into the skin like silk. It smoothes and sinks in immediately so you can pretty much put your base straight on. 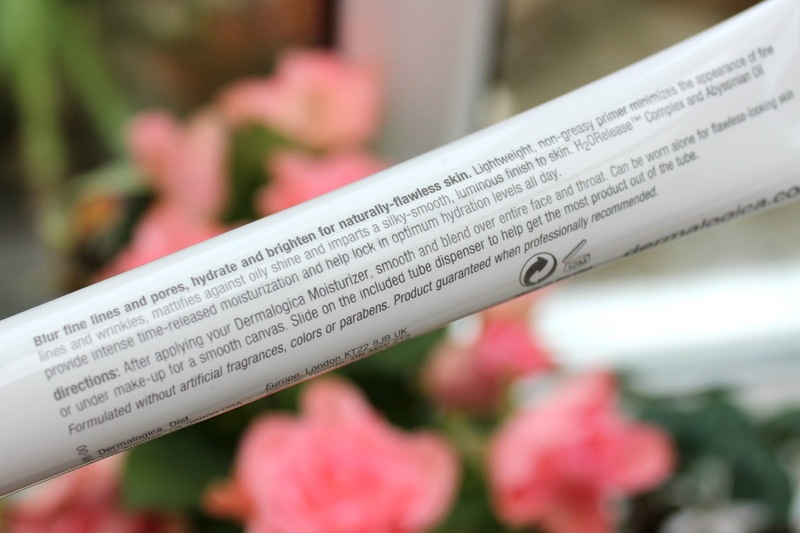 It provides a very smooth, even demi-matte canvas and doesn’t mask skin’s luminosity, if anything, it enhances it. What I really like about this product, there’s a strong focus on skincare. 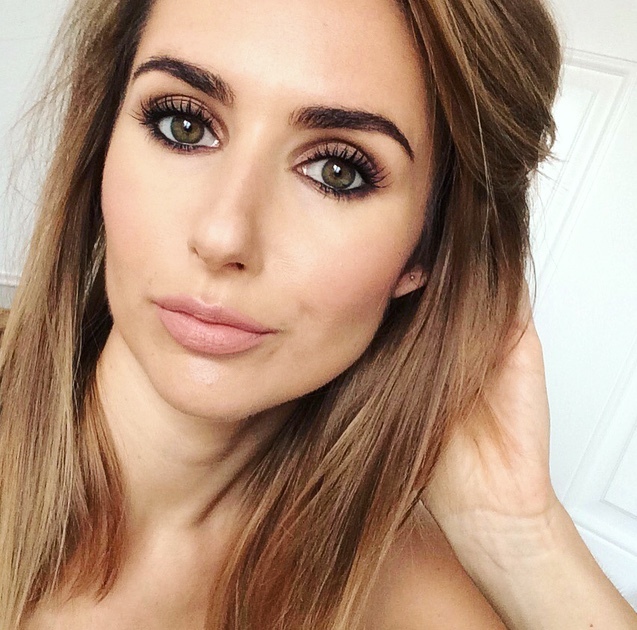 Most primers only address the cosmetic benefits but this one has upped the ante with serious skincare benefits too. H2ORelease™ Complex and Abyssinian Oil help provide intense, sustained-release moisturisation that locks in optimum hydration levels. A micro-encapsulated tint releases upon application to provide neutral coverage while Whu-Zhu-Yu Fruit Extract enhances skin radiance. Naturally-astringent Mushroom Extract reduces pore size and appearance. The staying power of Hydrablur is what really knocks my socks off. The first day I wore it I was stunned by how intact my face was when I got home from work. I still looked pretty fresh for once. The only con for me if the price. £38 a tube seems pretty eye watering, however you only need a pea sized amount, so the 22mls will keep you going, and going. Wow! that's pretty expensive for a primer! But if it works that well then maybe it's worth it! I'm obsessed with primers. I notice such a huge difference with my skin. Great review!